Here’s new music from Trevor Powers (aka Youth Lagoon), off the upcoming sophomore release of Wondrous Bughouse (due March 5 worldwide via Fat Possum). The album spawned from what he describes as “becoming more fascinated with the human psyche and where the spiritual meets the physical world.” During the time he wrote, Powers became intrigued with the metaphysical universe and blending those ideas with pop music. 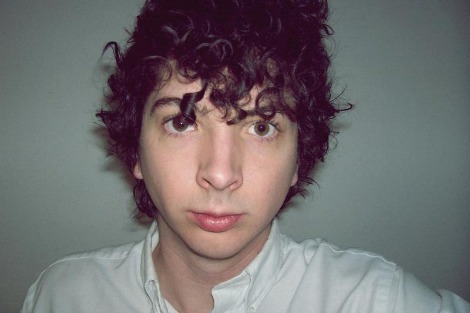 “Youth Lagoon is something so personal to me because writing music is how I sort my thoughts, as well as where I transfer my fears,” explains Powers. This album follows 2011’s The Year Of Hibernation, which burst Youth Lagoon out of nowhere and on to the scene. It also rarely doesn’t get played on sunday afternoons here. Check out our first listen in “Dropla”.